Discover the mindset of a top leader as Helen Jamieson shares 1 action to help you deal with any obstacle that comes your way. Also Why personal development is SO important. 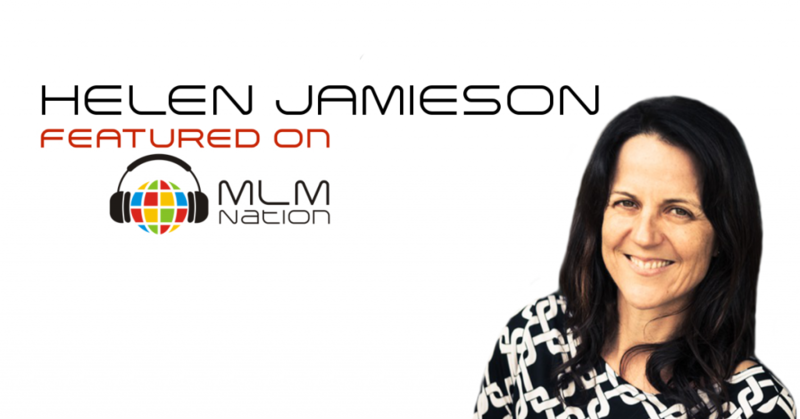 Helen Jamieson was extremely skeptical about network marketing when she first looked at the industry in her late 20’s. She was $50,000 in debt and working 80 hours a week in her traditional business when she got started in MLM. But within 14 months, she was able to earn enough to cover her household expenses and bring her husband home from his high school teaching job. Helen and her husband went on to become million dollar income earners. 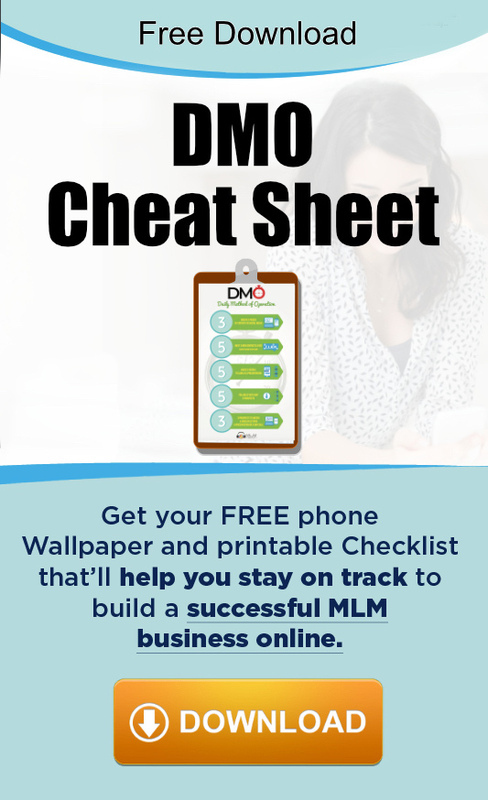 But more importantly, while the family faced a series of really difficult life events, their business continued to faithfully produce residual income so they could focus on the stuff that matters. Helen took her real life experiences and wrote The Networker by Helen Jamieson , a novel about what it takes to succeed in network marketing. She lives with her family in Matakana, New Zealand.